Finnish cleantech company Altum is the first company to use ultrasound to remove fouling from industrial equipment with no production stoppages and no equipment disassembly. 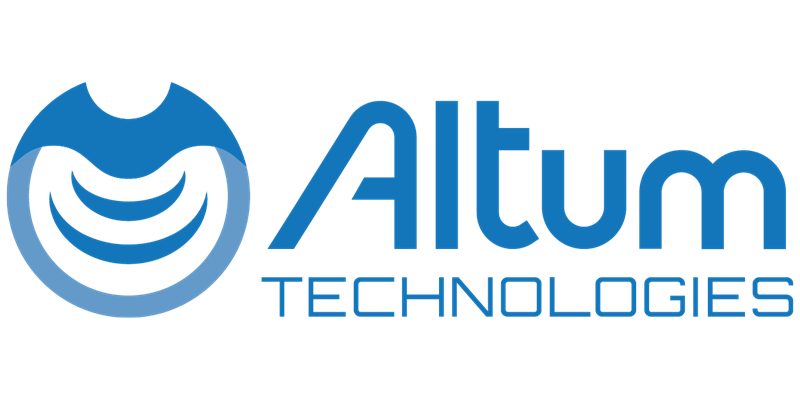 Altum aims to use their Power Ultrasound technology to cut production costs, increase employee safety, and diminish the negative impact of industry on people’s lives. "The biggest differentiator is that our customers don’t have to stop production to clean fouling. All competing cleaning methods require production stops - these stops are extremely expensive and inefficient," says Matias Tainela, Altum CEO. Altum’s range of Power Ultrasound devices attach to equipment and emit precisely-pitched, high-power ultrasound waves. These in turn break up and disperse fouling in practically any equipment carrying fluids. Altum’s technology was developed in partnership with the University of Helsinki. "The technology we developed is probably the only modality that gives external access to closed structures, as well as giving users the ability to clean with no chemicals and with no temperature increase," says Prof. Edward Haeggström, CTO/Partner at Altum and soundwave expert with over 3 decades of research in the field. Aside from reducing industrial energy consumption, the Finnish startup is planning to adapt their technology to purify water, treat contaminated soil, and eliminate bacteria such as legionella. “In the future we will be able to properly managing shipping ballast water systems with in-built proprietary artificial intelligence. Currently, major damage is being caused to oceanic ecosystems by non-native organisms being dumped in foreign waters,” continues Tainela. “We will also improve the health of workers and people by helping eliminate different radiation sources, chemicals, and bacteria that arise from different industries." With the cost of managing fouling in heat exchangers totalling 30 billion euros in Europe alone, the potential applications for the technology are significant. 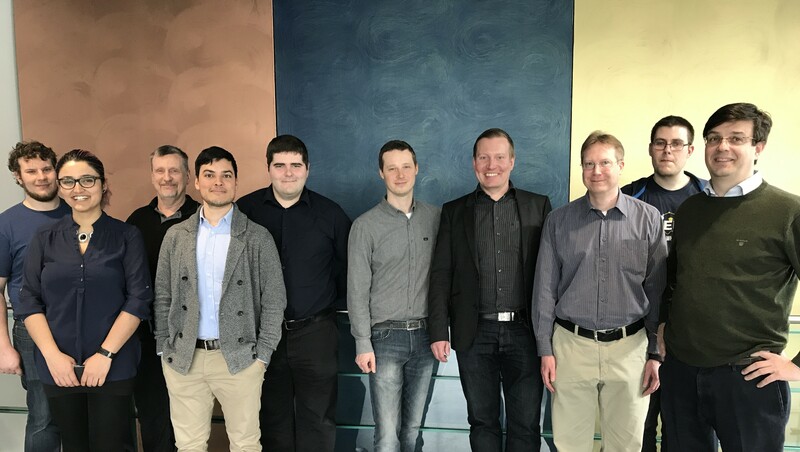 Altum is backed by seed investment from Lifeline Ventures and by Tekes, the Finnish Funding Agency for Innovation. The technology is currently being tested in 6 pilot studies across Finland, with international partners in the pipeline. For more information, visit altumtechnologies.com. Founded in 2016 and backed by Lifeline Ventures and TEKES, we are the first company in the world that completely controls Power Ultrasound. With it we can remove fouling from industrial equipment without stopping production and without using hazardous chemicals. Our system can also reduce industrial energy consumption, purify water, clean soil, eliminate bacteria and protect our oceans' ecosystems. For more information, visit altumtechnologies.com. San Francisco is a Helsinki based Marketing and PR agency for growth companies.